New 2017 fashion trends coming this spring – summer! 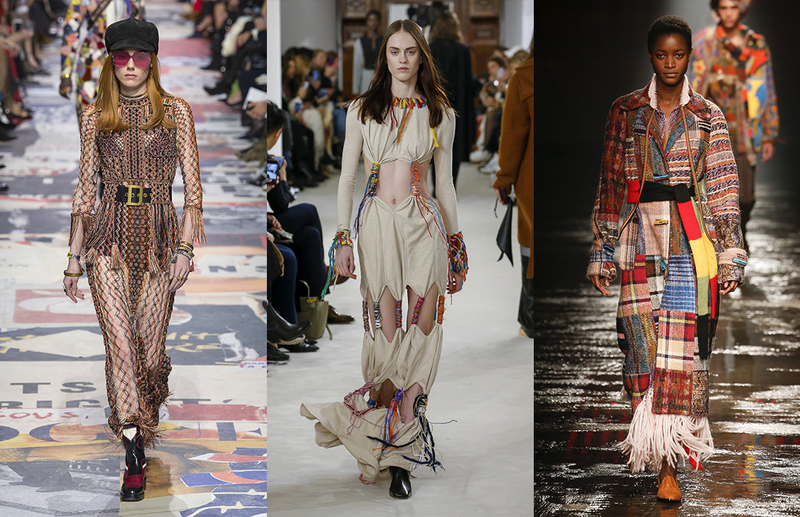 2017 fashion trends: here are the new fashion trends coming this spring – summer! Check out this new youtube video from Justine Leconte on the upcoming trends for 2017…. https://fashionworkroom.com.au/wp-content/uploads/fw-logo.jpg 0 0 Fashion Workroom https://fashionworkroom.com.au/wp-content/uploads/fw-logo.jpg Fashion Workroom2017-01-15 09:04:132017-01-15 09:05:42New 2017 fashion trends coming this spring - summer! 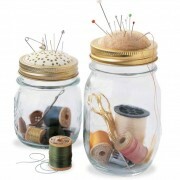 FW Summer Project-Lets Make a Pin Cushion! Dress Form or Mannequin?? ?